When the world outside appears as a snow globe with gentle snowflakes falling and a wintry wind blowing cuddle close to our American Lamb wool roving yarn. 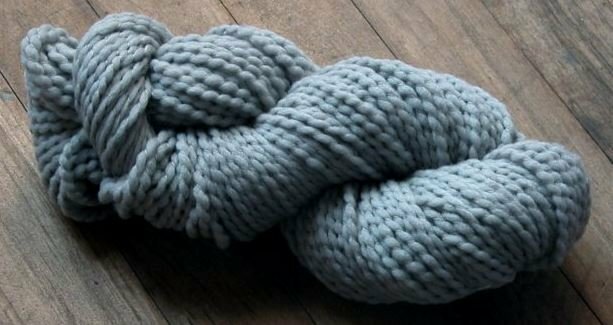 Let this lofty yarn be your soothing hot cup of coffee as you face your day, and pull your merino wool sweater closer. 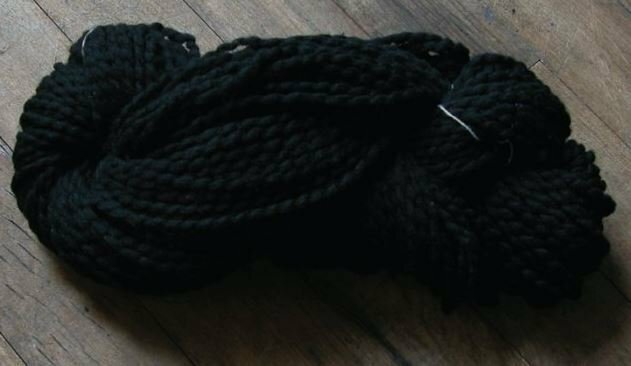 The wool roving and wool binding create a perfect bulky weight, soft and smooth knit fabric, utterly perfect for a chilly winter day. Our American Lamb has a captivating texture and a soft springy feel, superb for an over-sized sweater or a beautiful cozy blanket to snuggle with next to a roaring fire. 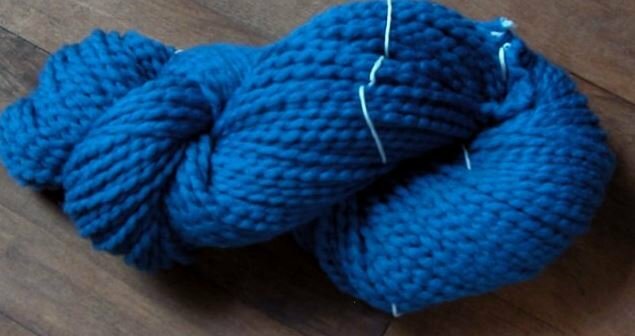 This yarn also has a great structure and would be ideal for outwear such as knitted coats, hats, or winter accessories. American Lamb was developed and created due to popular demand to see our Florafil Yarn in a wool version. The strands of roving, like our Florafil Yarn, are even thickness with two binders. 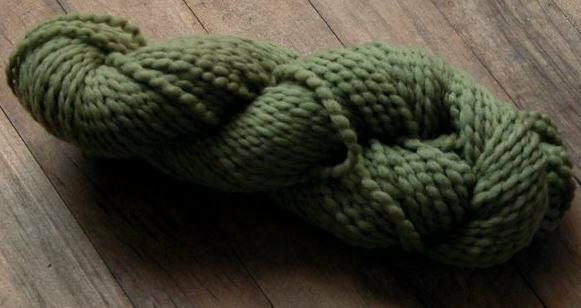 This creates a strong yarn with little to no piling. The colors are rich and deeply saturated, they look divine by themselves or mixed together in the same project. A fantastic yarn for sweaters, coats, winter accessories, pet accessories, cup coozies, and more. Our sheep are raised out west of the Missouri river. 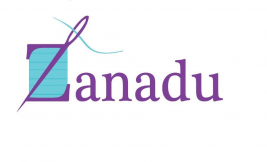 Their sheared wool comes to South Carolina for carding and cleaning. The cleaned wool is sent to Rhode Island where it becomes our roving and singles. It then comes to our mill in Philadelphia where we twist and dye it. From here we distribute it to local yarn stores around the United States where you can purchase it!